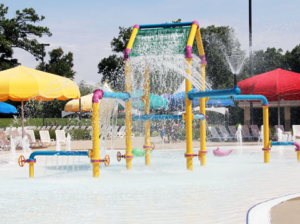 Wayne County’s largest family waterpark sits on over 22,000 square feet of beautifully landscaped grounds. 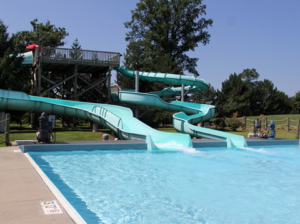 The waterpark capacity is 2,023 and is a smoke-free and alcohol free facility. We employ approximately 75 college age students each season to staff our facility. 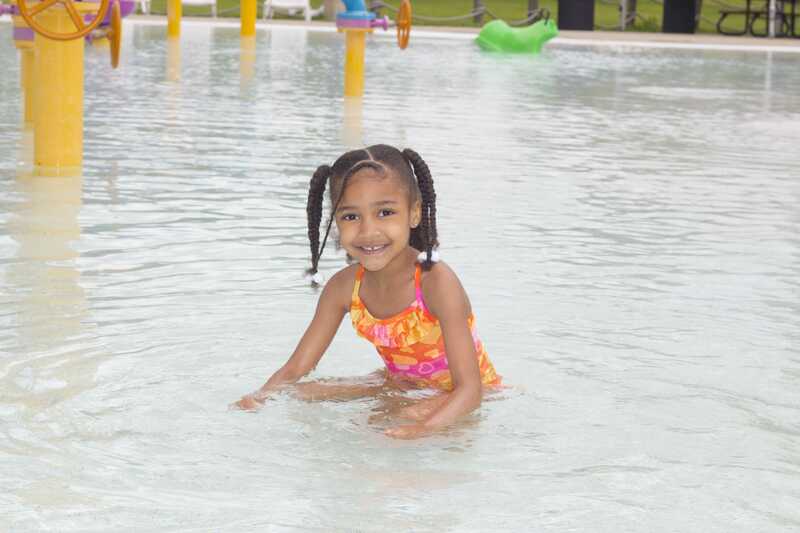 We have a number of features that the entire family, your birthday party, your field trip or your group will enjoy. 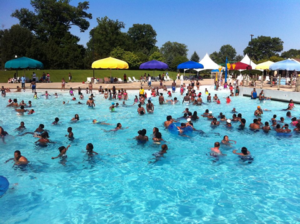 Depth – catch pool 3.5 ft.